Klesniks / Toplass Wedding, 18th August, 2018. 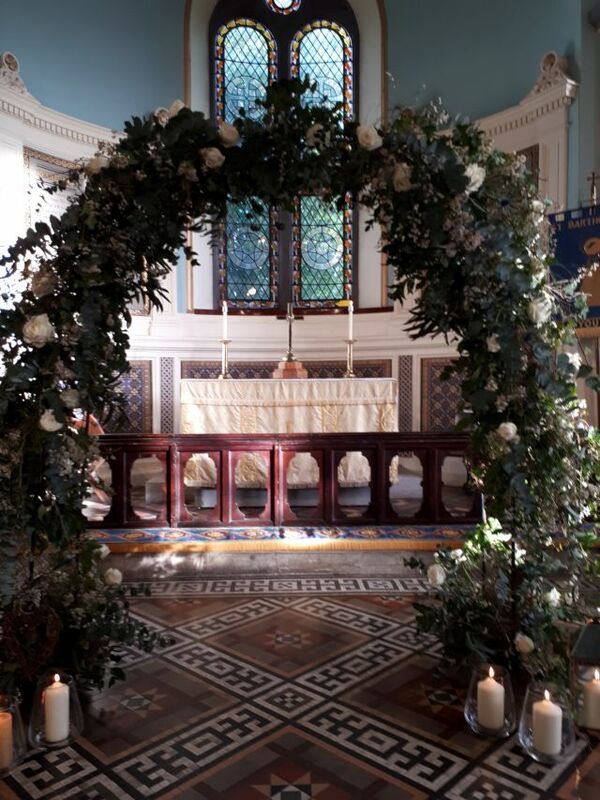 St. Bart’s was delighted to be chosen as the venue for Lisa and Matthew’s wedding today. 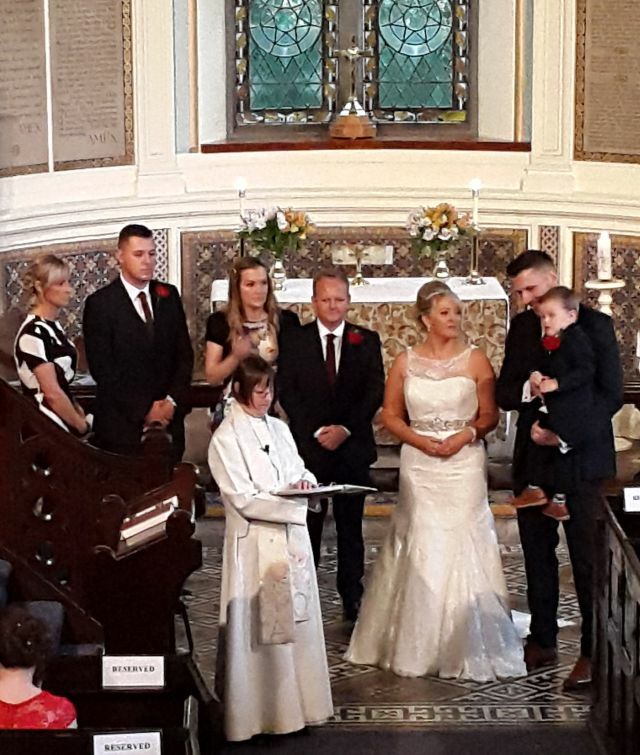 Family and friends filled the church to hear the happy couple exchange vows and we all pray for God’s Blessing upon their marriage. 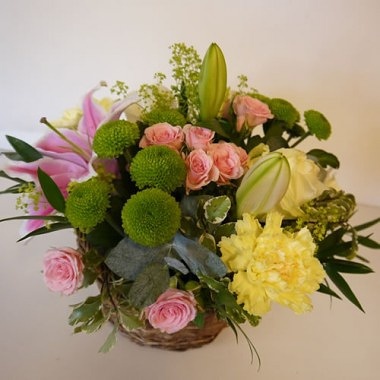 Both have been regulars at Cafe Church and all their friends there wish them every happiness. 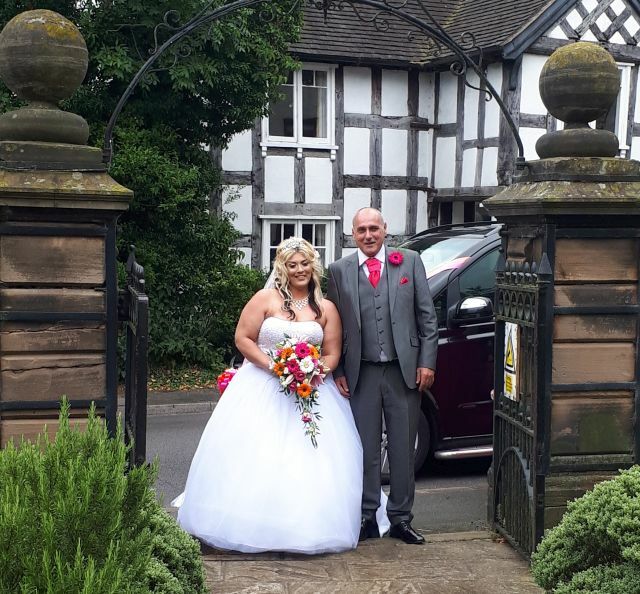 After the wedding, officiated by the Reverend Anne, the reception was held at Rookery Hall. 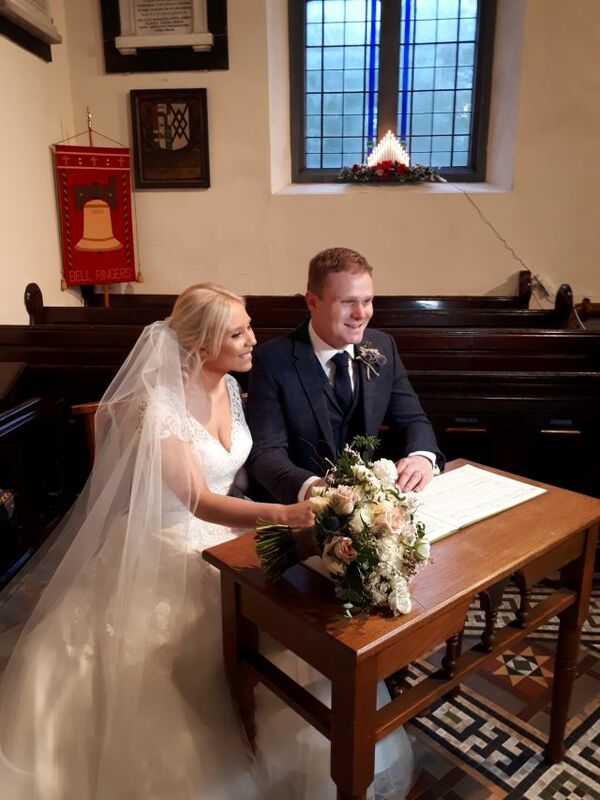 Today, St Bart’s welcomed Tom Connor and Jes Hinett for their New Year’s Eve wedding. 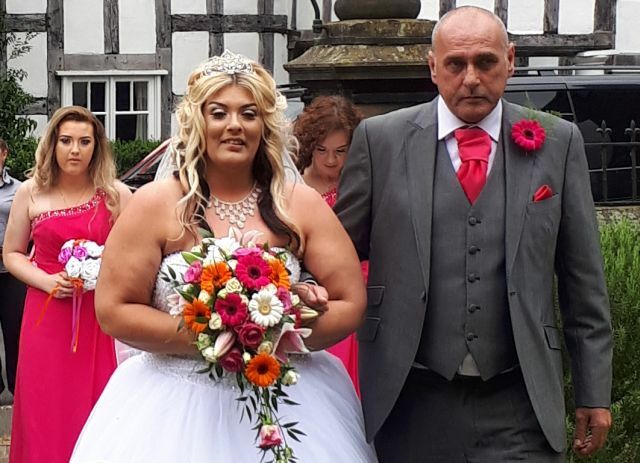 Family and friends applauded as the couple took their vows under an arch of white flowers and then signed the registers. 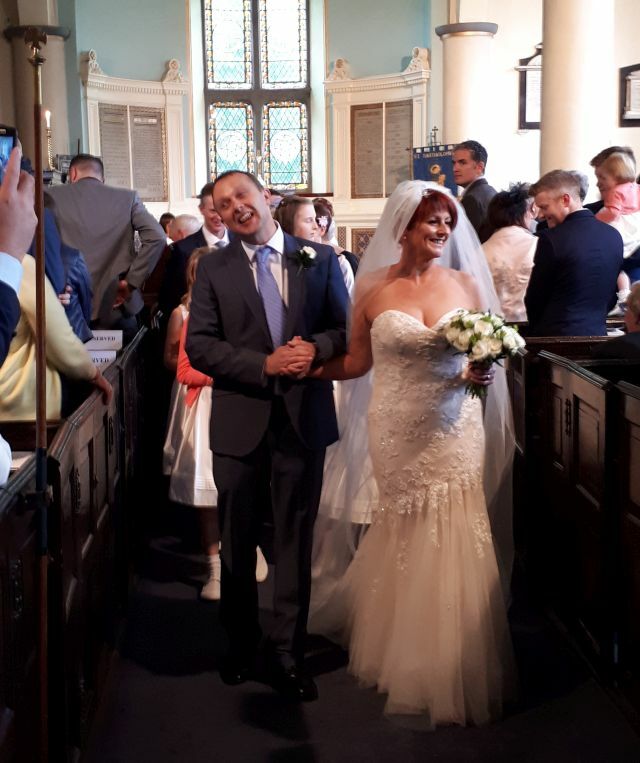 The couple smiled throughout the service taken by the Reverend Anne. The wedding party moved on to The Badger and then on to the village hall for the evening celebrations. We wish then a long, happy and healthy marriage together. 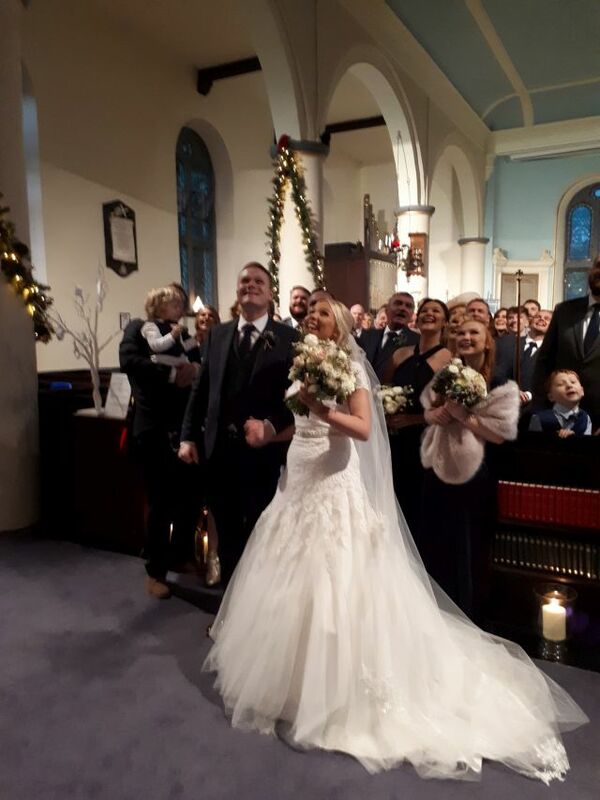 Today, Simon Reynolds and Celia Dillon said their wedding vows at St Bart’s in front of family, friends and some of the village congregation. They have been regular members of the church for the last year and it has been our privilege to welcome them. 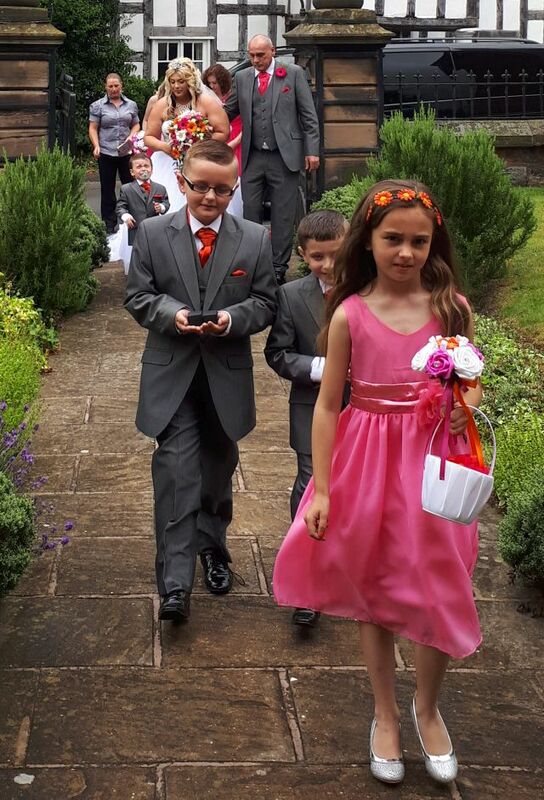 Both were rung into church with a full peal of bells and smiled happily throughout the whole service. 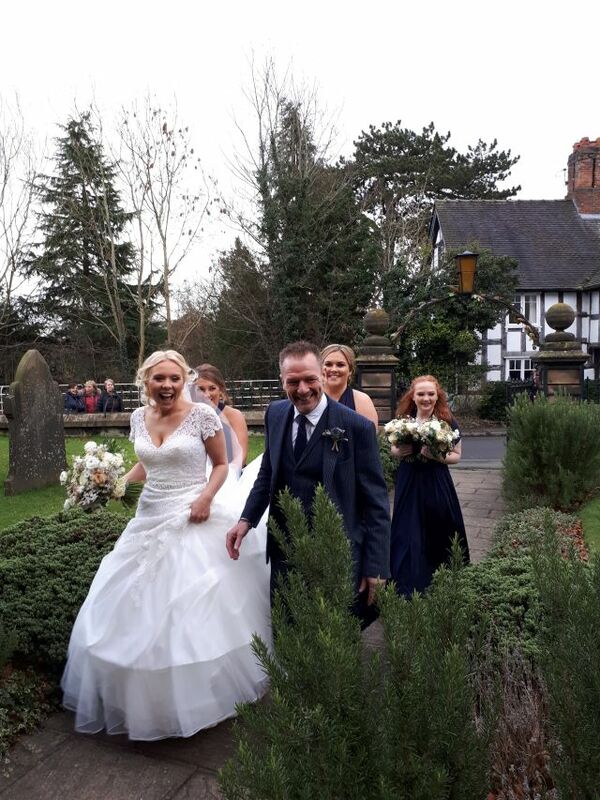 After photographs in the church grounds the wedding party moved on to Crewe Hall for the reception. 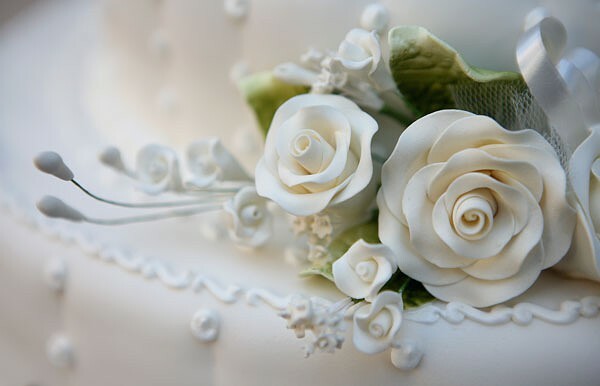 We wish Simon and Celia every blessing and happiness for a long and healthy life together. 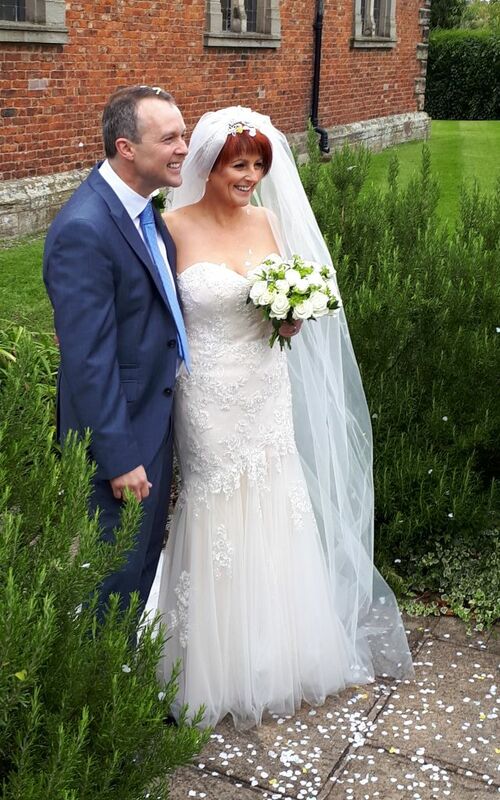 St Bart’s was pleased to welcome the friends and family of Mark Goodier and Samantha Lloyd for the couple’s wedding. Canon John Malbon heard them make their vows and proclaimed them man and wife, before they exchanged a kiss and signed the registers. 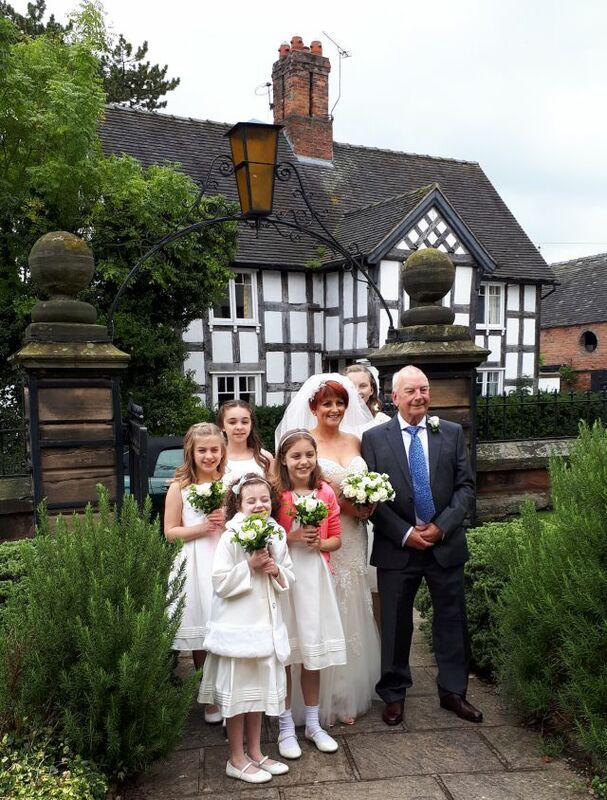 The bells rang out as the photos were taken in the church grounds after the ceremony and before everyone moved on to Crewe Alexandra Football Stadium for the reception. 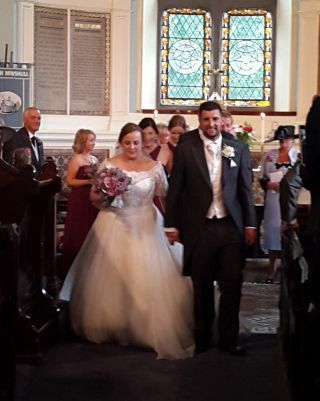 St Bart’s was pleased to host the wedding of Richard Douglas and Rebecca Wilkinson today. Cafe Church regulars, with son Charlie and Mum, Jacqueline, this was a doubly special day with a Thanksgiving service for Charlie after the wedding. Not even the weather outside could dampen spirits in church as both made their vows with the Rev. Anne officiating. After the service everyone moved on to Willington Hall for the reception. We wish them both a long and happy marriage and look forward to seeing them again soon. 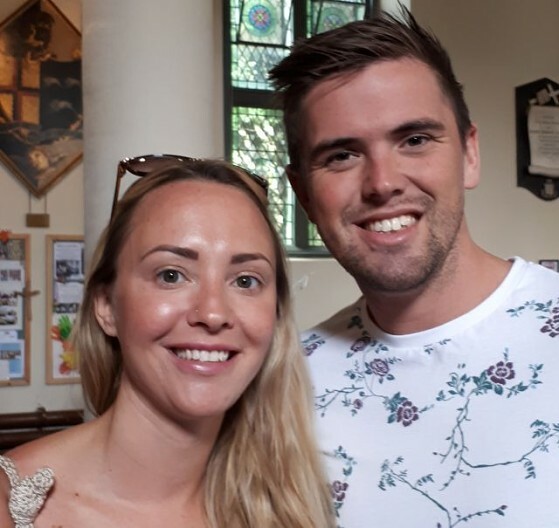 St Bart’s was pleased to welcome the Aidley and Houghton families to the church today, where a family link to the church was continued to a third generation. 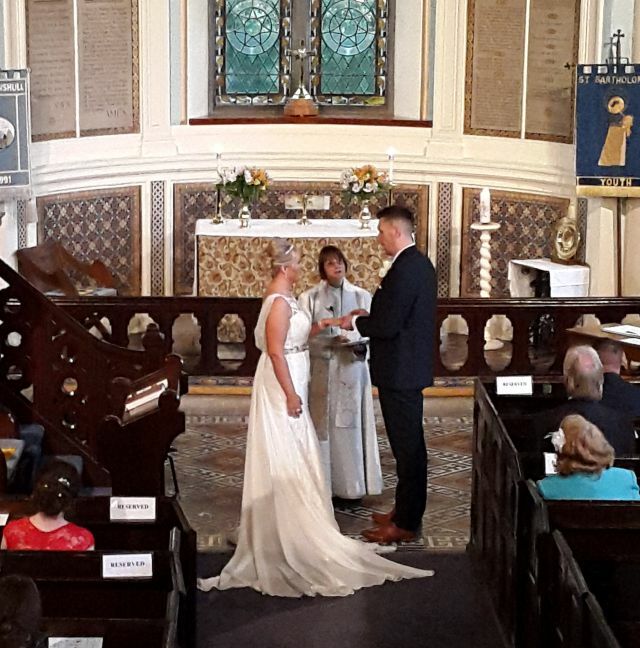 Matthew Aidley and Racheal Houghton, both of Alpraham, took their marriage vows with the Rev. 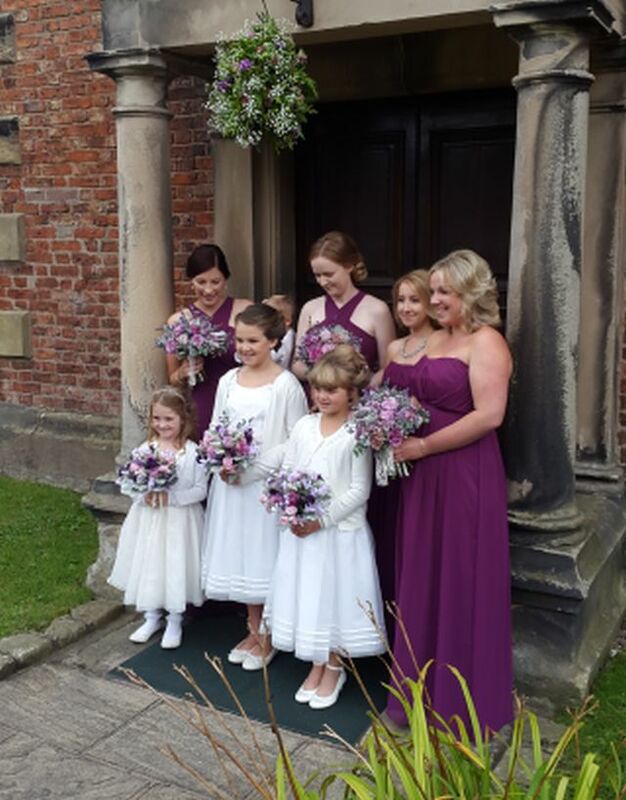 Anne, four brides maids, four flower girls and two best men. 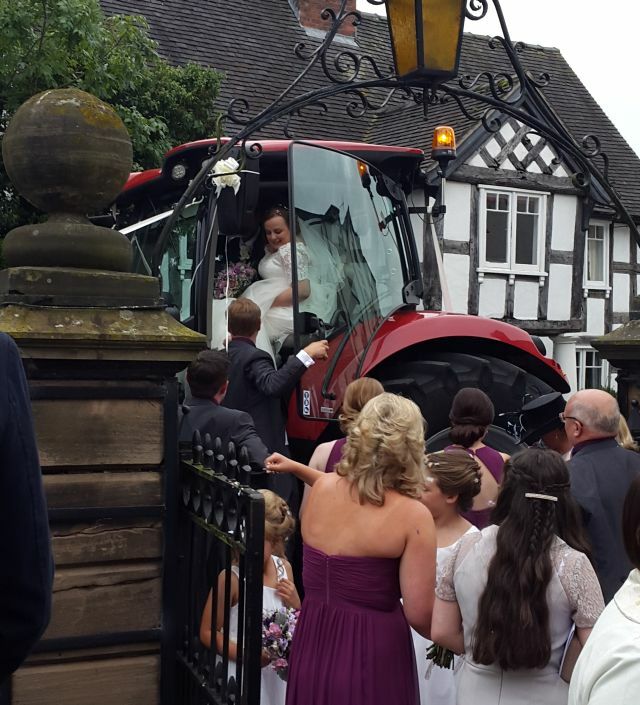 When the bride and groom left the church, a new tractor, suitably ribboned, took them on to their reception. We wish Matthew and Racheal a long and happy life together. 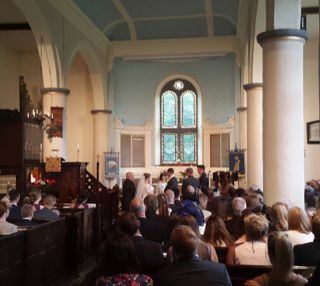 Over eighty guests and church members watched Jonathan and Sarah get married in St Bart’s on a warm August day. 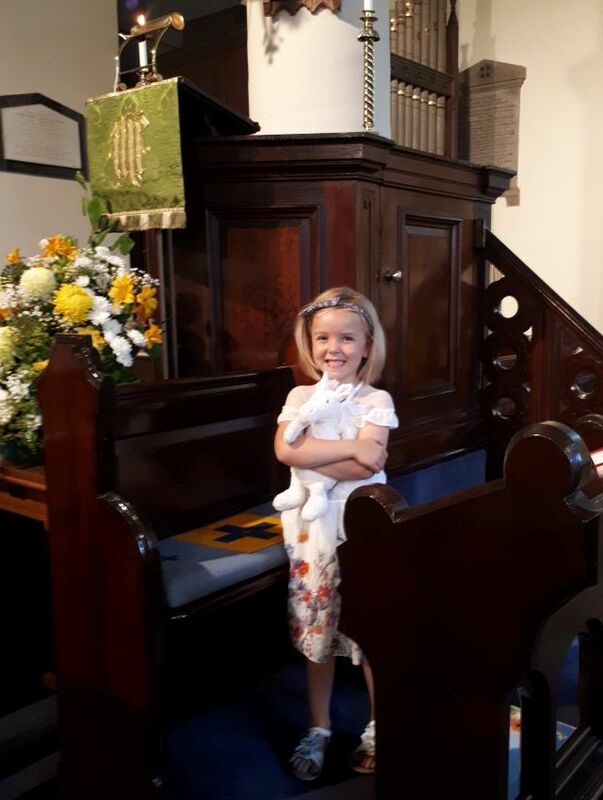 Sarah was brought to church in a vintage car and was escorted by her father, Martyn Nichols, up the church path, with not a drop of rain in sight. 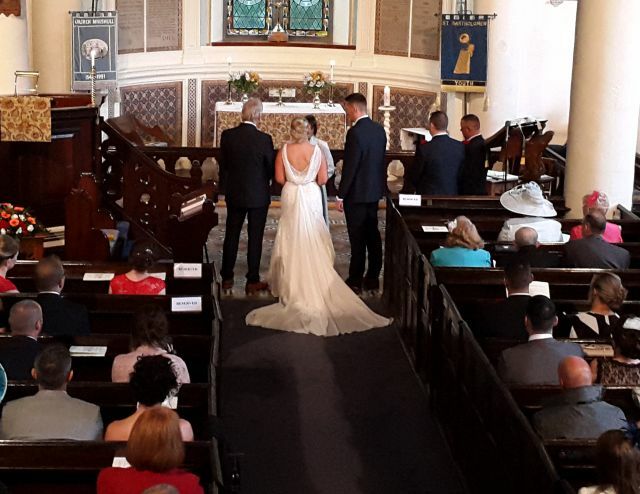 That changed very suddenly during the following service, but by the time the happy couple emerged from church again, it had dried up. Rev. 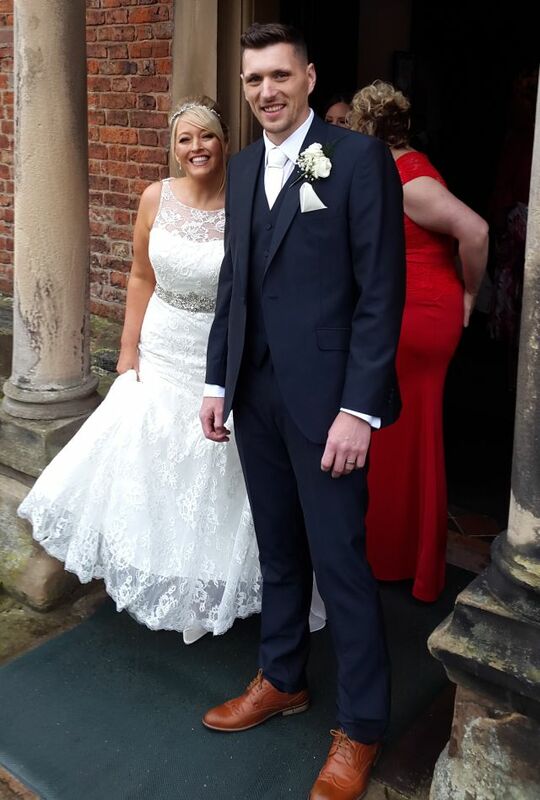 Canon John Malbon officiated and the reception followed at Crewe Hall. We wish them all the very best for many years of happy marriage to come. 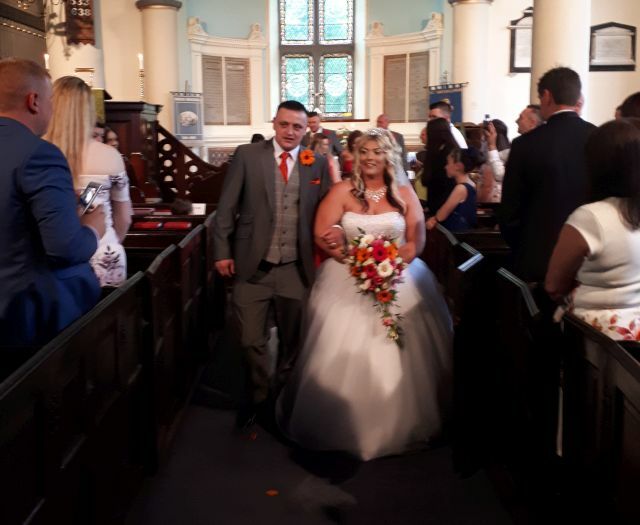 Robert Brian Ganner married Stacey Marie Jones at St. Bartholomew’s on June 20th, just as the rain cleared and the sun came out. Both are from Coppenhall but have been worshipping at St. Bart’s for the last year and can be seen in many of the Messy Church photos. Their colour theme was Pink, White and Ivory, with the bridesmaids in silver. 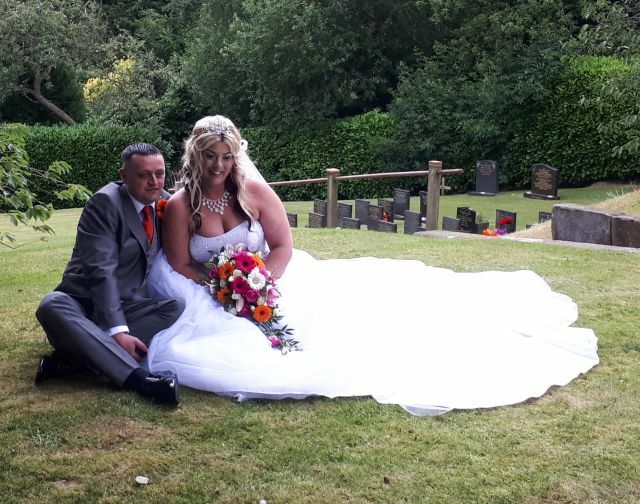 After their wedding they returned to Coppenhall for their reception. 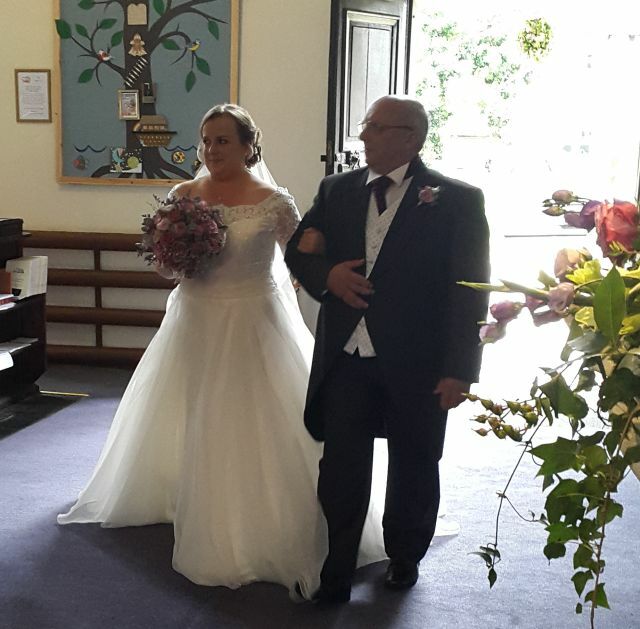 Peter Royce Moulson married Anne Helen Hewitt at St Bartholomew’s on September, 29th. 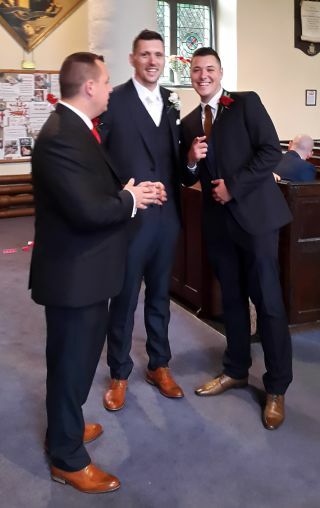 The reception was a The Badger, next door and The Rhos Orpheus Male Voice Choir, who held a concert in church that night, joined them at the reception to serenade them. 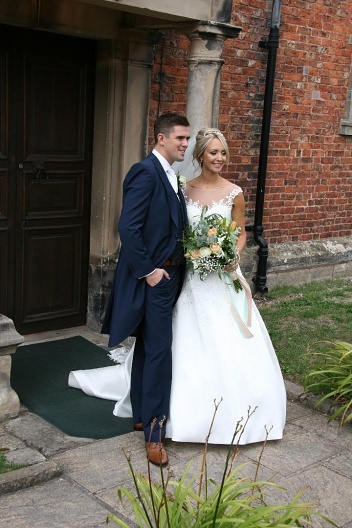 James Samuel Mason of Crewe married Dawn Elizabeth Charlesworth at St. Bartholomew’s on August 25th 2012. The bride was brought to church on the back of a tractor from her home, Higher Elms Farm.